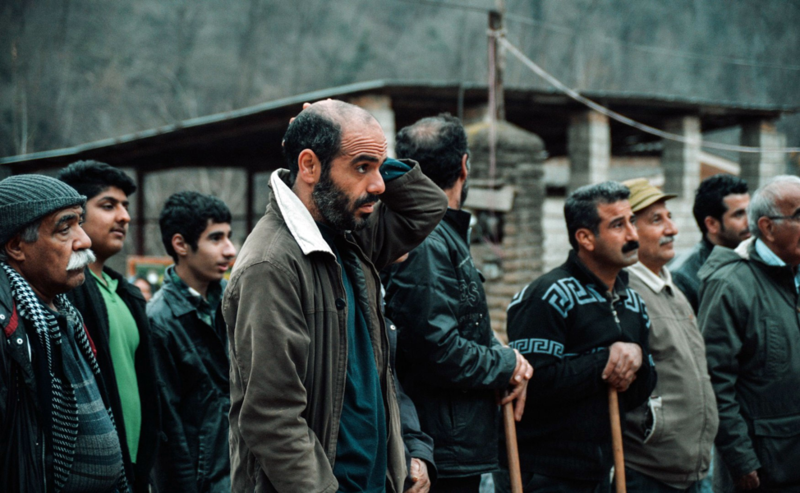 The discovery of a mysterious black box in a small remote village in Iran causes turmoil among the villagers. According to a public announcement, it is promised to make the finder of the box prosperous. 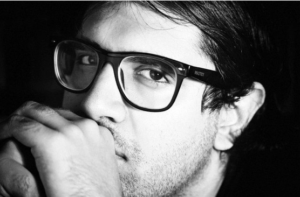 Roozbeh Misaghi was born in Tehran, Iran, where he studied his bachelor’s degree in Sociology, and worked as an independent filmmaker in commercials, short films, and music videos. His passion for filmmaking led him to move to London, United Kingdom, where he studied his master’s degree in film directing and worked on several short films and commercials as the producer, director and writer.